I feel like if my best friend was a fashion website, she’d definitely be Farfetch. I’m having a total love-in with their range of new season collections. I feel like they get me. I’m currently feeling the chill and have been searching for the perfect trans-seasonal outfit. It will come as no surprise that this involves a printed jumper and skater skirt. Standard. Just look at how good they are together. I waaaaaaaaaaaaant. 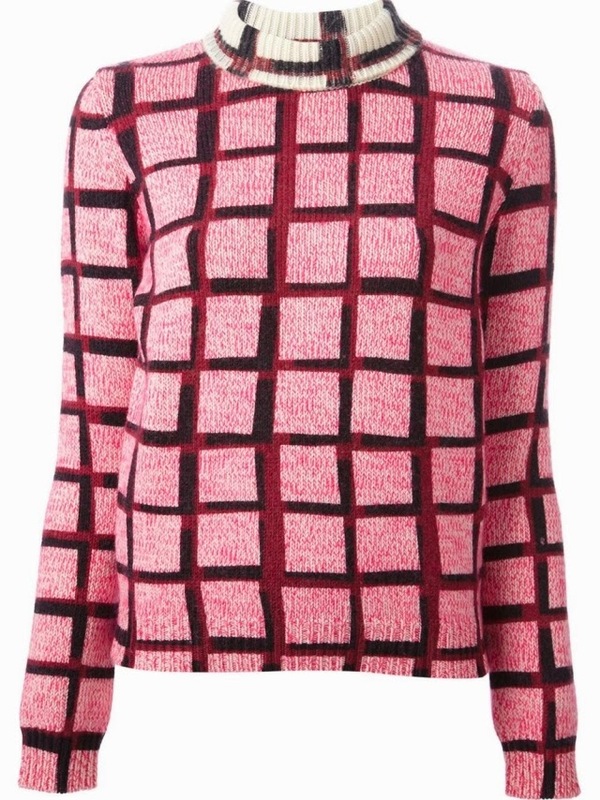 How much does the Kenzo jumper remind you of Cher’s get up in Clueless? Unlike Cher I want to wear the above with flat boots and a fedora. I mean I couldn’t afford to get them right now but that doesn’t stop a girl from dreaming. You know me.